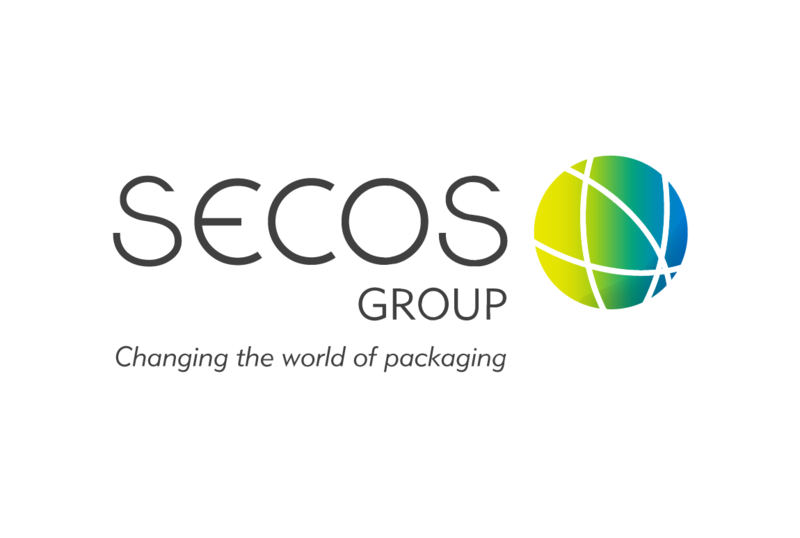 Bioplastics company SECOS will shut down its Australian film manufacturing operations following completion of its strategic review into the business. SECOS said in a statement that the review into its wholly owned subsidiary, Stellar Films Australia (SFA), has found that ‘it would be the best interests of all stakeholders’ to move the company’s current traditional plastic film manufacturing operations from Melbourne to its production facilities in Malaysia. “The review has also determined that SECOS can improve its profitability by ceasing to operate the SFA business, although the level of improvement will depend on how much business can be successfully transferred to the Company’s Malaysian operations,” reads the statement. SECOS Executive Chairman, Richard Tegoni, said the company expects to achieve an improvement to net profit after tax of more than $0.9 million per annum once the transition period has passed. “The decision by the Board to cease operations in Australia is an important step to further lower SECOS Group’s cost base and to consolidate and optimise its manufacturing assets,” Mr Tegoni continued.